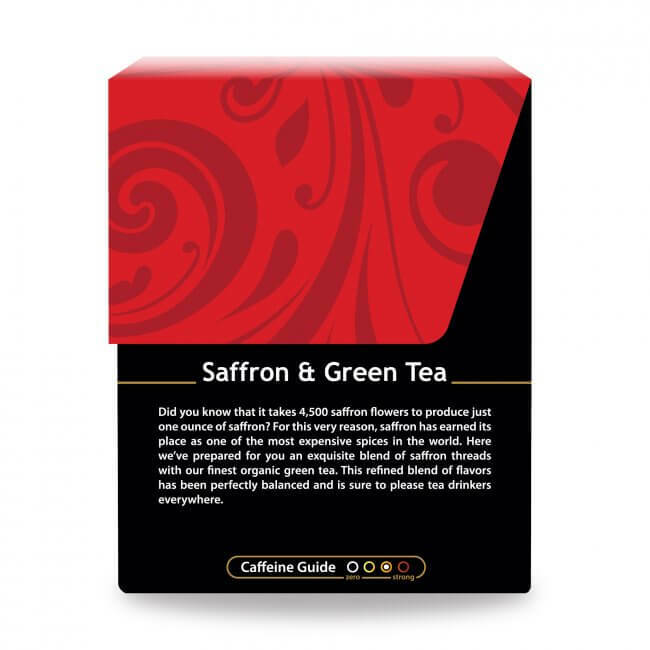 This sophisticated blend of saffron and green tea is a true pleasure to taste. 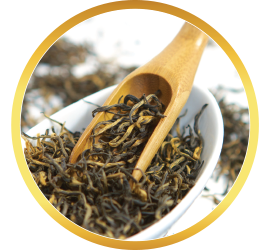 It is a unique and flavorful combination that makes an excellent addition to any tea lover's collection. Saffron is one of the most expensive spices in the world, and for good reason. 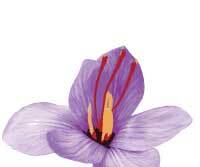 The saffron spice is made from the handpicked stigmas of flowers, which must be carefully gathered and dried. It takes approximately 4,500 flowers to make even one ounce of saffron, making this rare herb even more costly than its weight in gold. 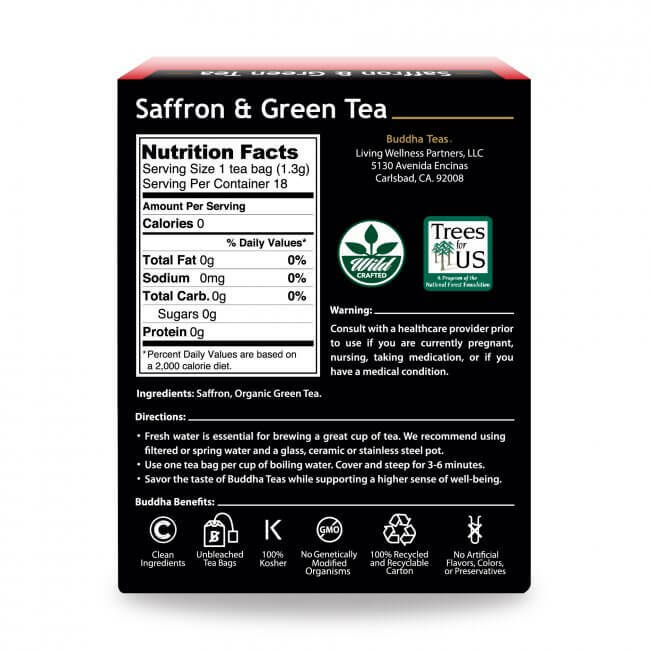 When saffron is used in tea, this dynamic spice is blended with green tea, not only because it is such an expensive spice, but because it is so potent that only a small amount of saffron is required to enjoy its flavor. Our rich blend of saffron and organic green tea offers a smooth, luxurious taste fit for even the most experienced tea connoisseur to enjoy. 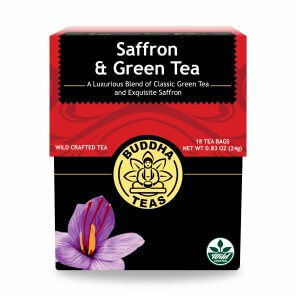 What Does Saffron & Green Tea Taste Like? We use the finest methods of drying to preserve this delicate herb. You will find a beautifully colored blend of red Spanish saffron threads and green tea in each bag. 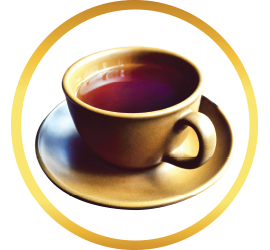 An inspiring and unique composition of flavors, this light bodied tea has a velvety texture. The opening notes are slightly aquatic. Saffron has a sweet honey like tone, its warming effect will create a truly delightful depth of subtle spice. 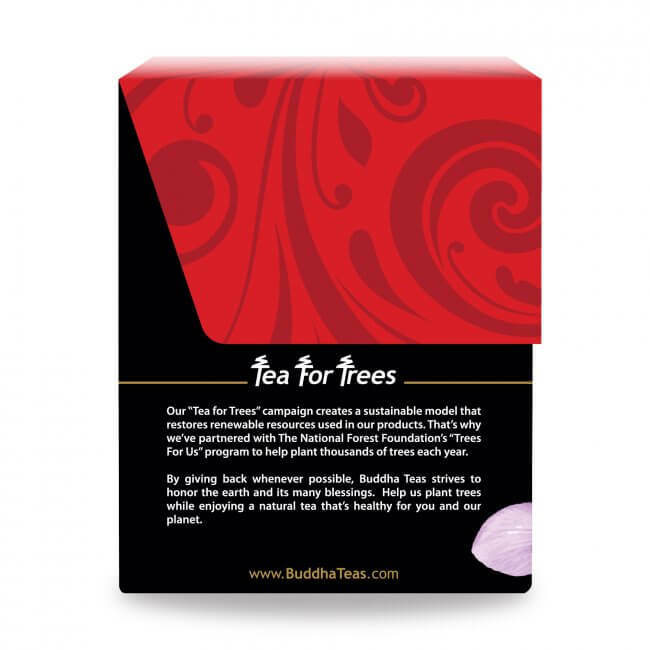 A mystical and aromatic fusion of sweet grass and musk bring this tea to a buttery close. Steep 3-5 minutes and will develop into liquid gold. Aroma is best described as toasted rice and barley. 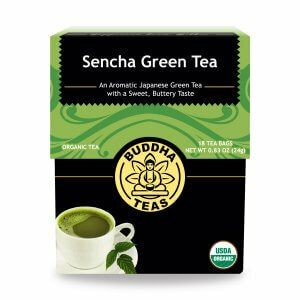 The combination of saffron and green tea provides more than a sensational tea blend. 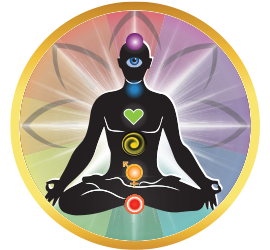 Put together, these two natural ingredients provide an abundance of essential vitamins, minerals, and other nutrients. 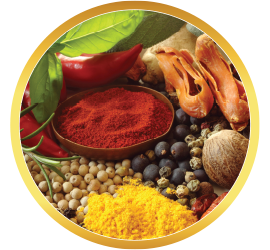 Saffron is a natural source of riboflavin and folic acid, along with protein, essential fatty acids and crude fiber. 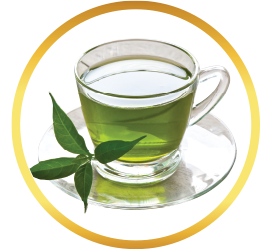 Green tea is well known for offering countless nutrients, including vitamin C, vitamin B complex, and minerals like magnesium, zinc, calcium, iron and manganese. It is also a natural source of alkaloids, amino acids, flavonoids, and its primary catechin, EGCG. 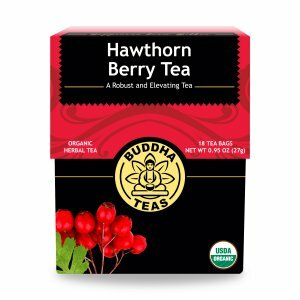 Naturally, this tea also offers a variety of antioxidants. 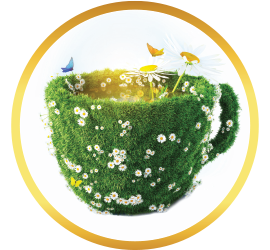 Enjoy this stimulating tea blend and all of its enriching qualities. 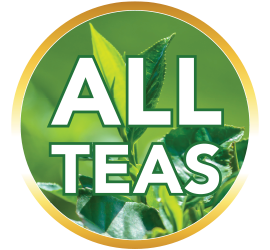 Pure, natural, chemical-free teas. 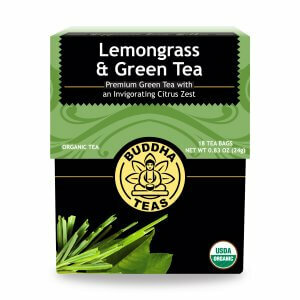 At Buddha Teas we promise to offer high quality herbal teas that are packaged only in unbleached tea bags and are free from unwanted additives. 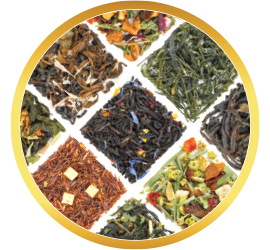 If you’re looking for a great buy, we offer special pricing for bulk orders of tea and free shipping to eligible orders of $50 or more. 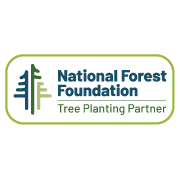 In addition to this, we also occasionally offer coupon codes on our product page to help you save even more! Delicious, enjoy all the teas I have ordered. Great Saffron flavor! One of my faves from Buddha! Great favorite tea. Some tea bags seemed to be stranger in safron then others but very happy with the choice. ...I'm sorry, but when steeped, it is a deep yellow color that reminds me of a urine sample. Ugh. Getting past that, it tastes OK. Not my favorite. I like saffron and I love green tea but I don't think I'll be reordering this. Some of the other green teas I've ordered are fabulous so maybe this one just isn't for me. Mild flavor, a little honey helps. Probably beneficial for health. Seems like everyone else liked this one a lot but aesthetically speaking, I don't like looking at it. Don't mean to offend anyone with my honest take on this. I absolutely enjoy this unique flavor. The saffron is bright warm and smooth such a compliment with the green tea! This is a must try! Review Title: Best Ever !! !